The two teams squared off most recently at last year's Asia Cup in Bangladesh where India claimed the honours. 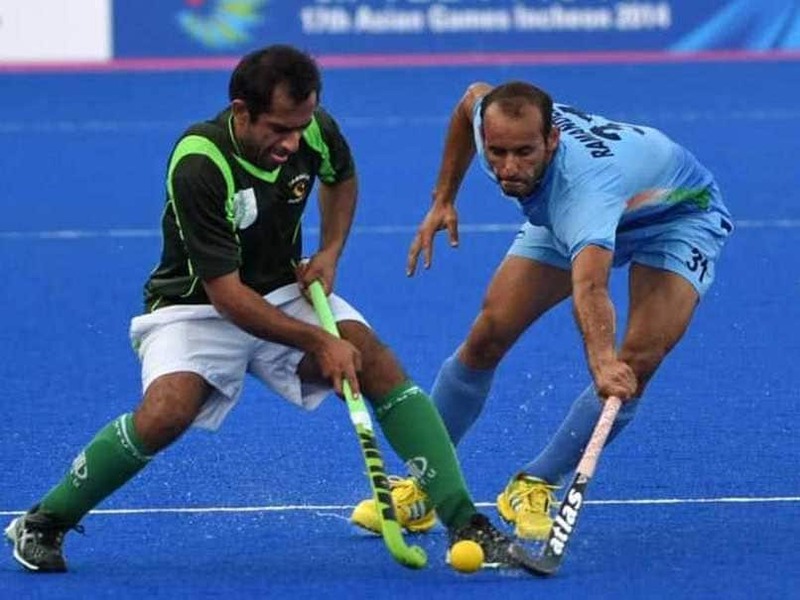 In a blockbuster showdown, arch-rivals India and Pakistan will lock horns with each other in their Commonwealth Games hockey opener on Saturday. "We start favourites," declared India coach Sjoerd Marijne after his two-time defending silver-medallist team's practice session here today. More than the politics though, Marijne was concerned about the high temperatures in Gold Coast for their Group B match. 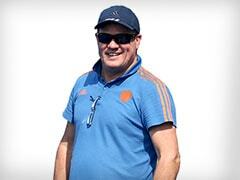 "It's really hot, 28-29 degrees and we play at 2:30 pm (Local Time), so, that will be difficult circumstances. That's why we have to stay calm for ourselves," he said. Also, he doesn't want his side to panic if an early goal doesn't come along. "If it is happening, it is good, if not then we have to be patient. Let the ball do the work." The two sides' last Commonwealth Games face-off happened eight years ago in the 2010 Delhi edition and it turned out to be a memorable outing for both for contrasting reasons. The Indians ended up jubilant after slamming seven goals, while the Pakistanis were left to agonise after securing just four in that match. Overall, the record stands 1-1 between the two sides as Pakistan had the last laugh in the 2006 Games in Melbourne. Here at the Games, the two South Asian rivals are placed in a group that also features England, Wales and Malaysia. The Indians are favourites to advance along with England and they would be aiming to get the perfect start. And what better to get the adrenaline going than beating the nemesis from across the border. In fact, the Indians simply dominated Pakistan in all the four clashes the two teams were involved in last year. 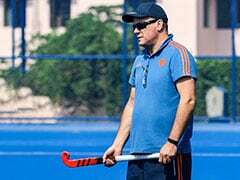 Under the guidance of new coach Marijne, the form also seems to be on India's side, having claimed the Asia Cup in October. Marijne took over compatriot Roelant Oltmans, who is interestingly now the chief coach of Pakistan after being unceremoniously dumped by Hockey India in a bitter parting. The team boasts of four penalty corner specialists in Rupinder Pal Singh, Harmanpreet Singh, Varun Kumar and Amit Rohidas but this particular aspect of the game has always been a bit of a bother for the team. It remains to be seen how much of a difference Marijne is able to make in improving the poor penalty corner conversion rate. Skipper Manpreet Singh, who has taken over from the now out-of-favour Sardar Singh, will be handling the midfield, while SV Sunil and the power of Gurjant Singh will be expected to lead precise attacks on the opposition citadel. Speaking of citadels, the ever-reliable PR Sreejesh will be guarding the Indian net. For Pakistan too, there has been a change of guard on the coaching front with Oltmans coming in last month for a second stint as their coach. The team has not had good results in the last few months, losing early in the Asia Cup before going down in the four-nation invitational in Australia. Given the turmoil, they are not expected to be much of a challenge to India but then an Indo-Pak showdown has always been known to bring out something special from both sides. So much so that even Australian captain Mark Knowles is looking forward to it. "...that is the one people should get out and watch, that is colour, that is fair, that is excitement. 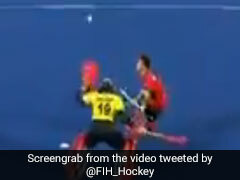 It is two sports mad nations going at each other. It will be very exciting," he promised.